Can you survive this gauntlet of Halloween-ready horror experiences? Itching for some interactive thrills? We’ve got a nice stack of Halloween-ready options that you can download on your Mac today. If you’re looking for gruesome, violent adventures filled with aggressive enemies, we’ve got those. 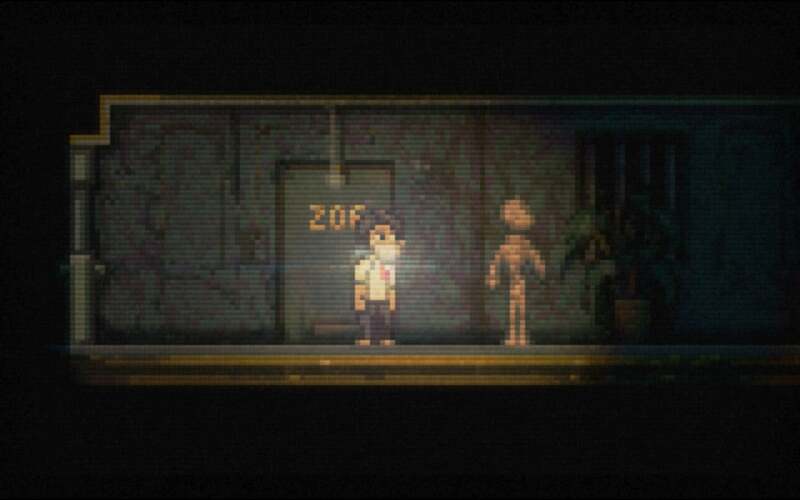 Prefer something atmospheric and eerie, albeit with the occasional well-timed jump-scare? Well, we definitely have those covered, too. Inside are 15 games you can play on a modern Mac, ranging from well-known titles like The Walking Dead and Doom 3 to indie favorites like Devil Daggers and Layers of Fear. Whatever you chose, these games are all designed to shock and startle. Don’t say we didn’t warn you! 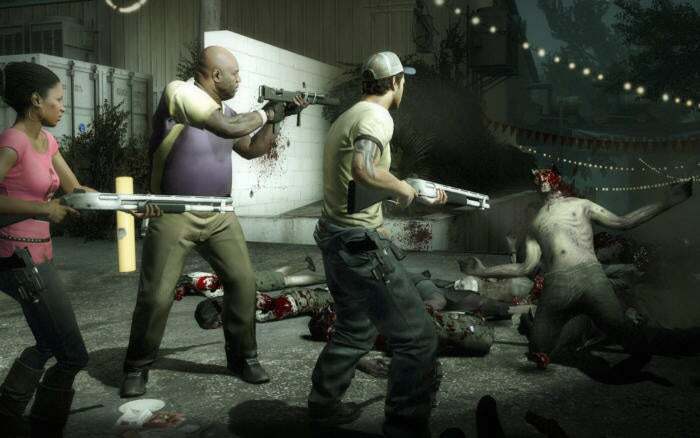 Valve’s zombie-blasting series is one of the most beloved cooperative gaming experiences, and Left 4 Dead 2 ($20) is the latest and greatest around. 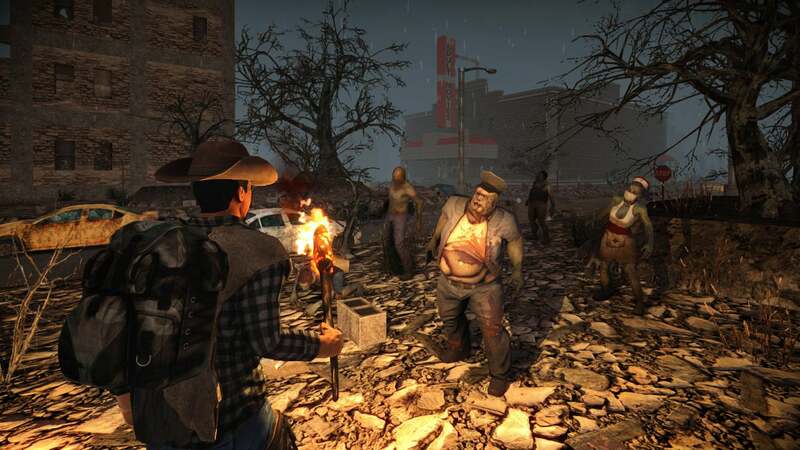 Along with three other players, you’ll battle through various Deep South locations (including New Orleans), blasting scads of aggressive foes while watching each other’s backs and trying to escape to safety. What makes the game so special, besides its complete focus on team play, is the AI Director 2.0—a feature that dynamically changes the game experience based on your progress, whether it’s the number of enemies, the route ahead, or even the in-game weather. Why? To make things all the more frantic and chaotic, of course. Alien: Isolation ($50) might star Amanda Ripley, daughter of original film series heroine Ellen, but it smartly follows the horror-centric mold of the first flick rather than the action-centric sequel. It’s just you and a single, super-smart alien on an abandoned space station, and you’ll have to survive on your own using only gadgets and stealth movements. It’s an incredibly intense experience, especially when you’re silently hiding in a locker, or when the brainy alien suddenly pops out of a vent. 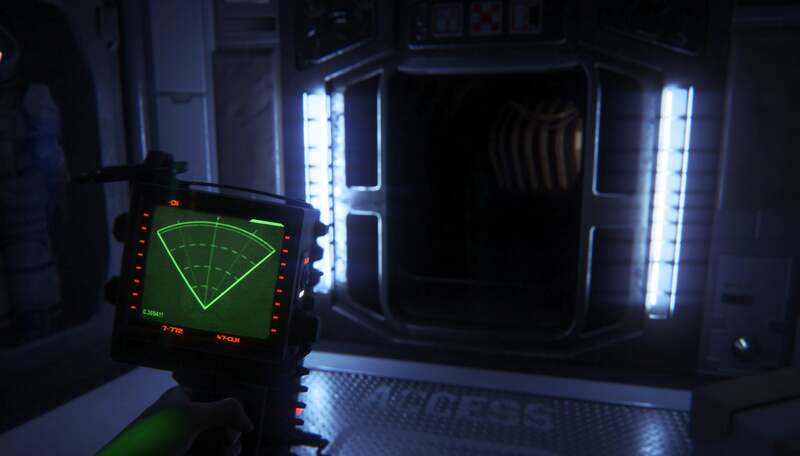 Alien: Isolation has atmosphere for days, but this Collection also has bonuses: you also get a couple of extra, standalone missions featuring the original film’s cast, and letting you play as Ellen Ripley (Sigourney Weaver) herself. 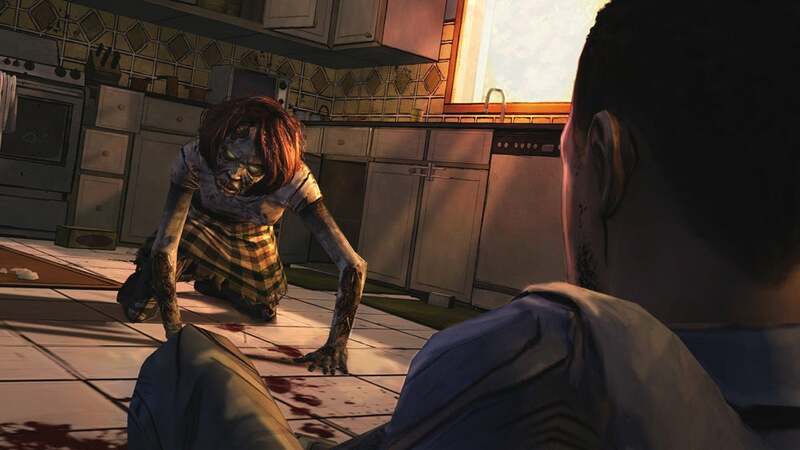 While the TV show might be shedding fans with its gruesome twists, Telltale’s The Walking Dead ($25, Season One) game series has been widely praised from the start, with two seasons, a spinoff mini-series, and now a third full season beginning in November. If you haven’t played this choose-your-own-adventure amidst the zombie uprising, now’s the time to get started. 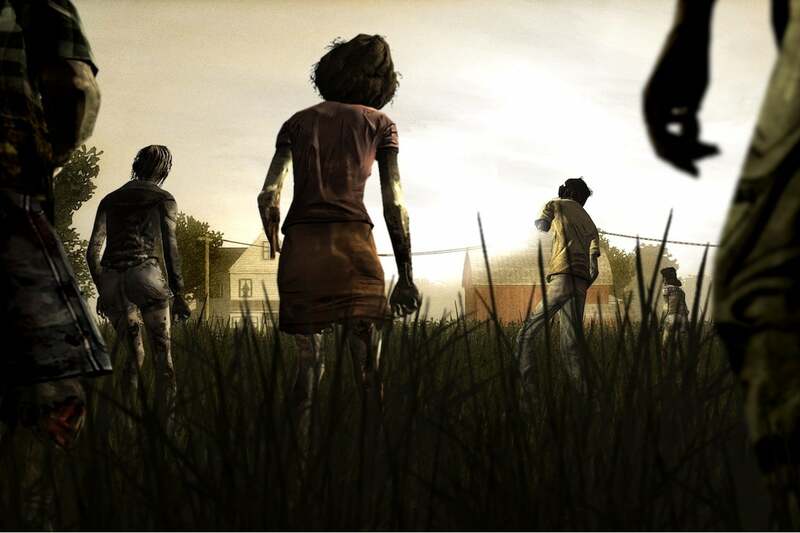 The five-episode first season puts you in the shoes of Lee, a man with a mysterious past who teams up with a young girl, Clementine—and every decision and dialogue choice you make has consequences that echo throughout these five episodes and into the later seasons. It’s pretty grim, heartbreaking stuff, but also very tense and startling at times. Haven’t heard of this cheap, lo-fi indie game? You’re probably not alone. 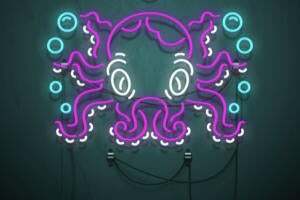 It has a relatively low profile and was just released on Mac this summer, but the people who love it absolutely love it: the game has “Overwhelmingly Positive” reviews on Steam. That’s because it’s one of the wildest first-person shooters ever released, and it’s pretty horrifying to boot. 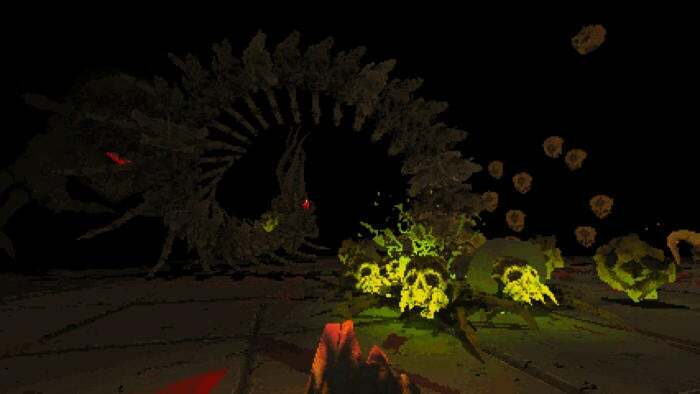 Devil Daggers ($5) is built in the mold of classic shooters like Doom, but instead of sending you along through hallways, you’re dropped into a darkened arena filled with huge, glowing threats. 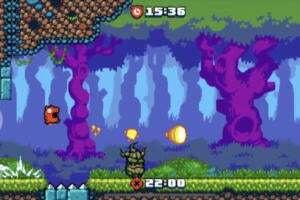 Floating skulls and massive beasts emerge from the shadows, and you’ll have to fire your magic daggers at a constant clip to stay alive. Are you afraid of the dark? Speaking of Doom… we still don’t have this year’s awesome reboot on Mac, but at least you can grab the previous entry for a song. 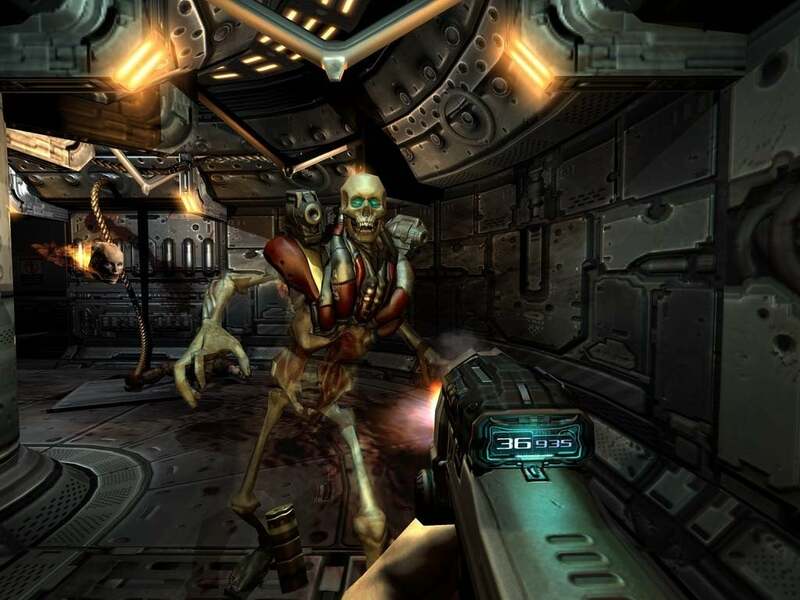 Doom 3 ($5) put a glossy coat of paint on the classic corridor shooter, amplifying the intensity while adding more of a horrifying edge to the monsters you encounter along the way. Doom 3 finds you exploring an experimental research facility on Mars that has accidentally opened a portal to Hell—and unsurprisingly, Hell’s inhabitants aren’t too happy to see you. 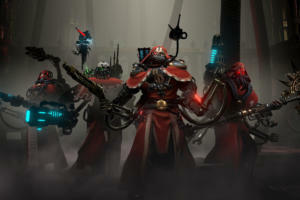 Expect long walks through darkened rooms filled with grotesque monsters, along with plenty of blasting, plus there’s a Resurrection of Evil expansion available if the main game isn’t enough. 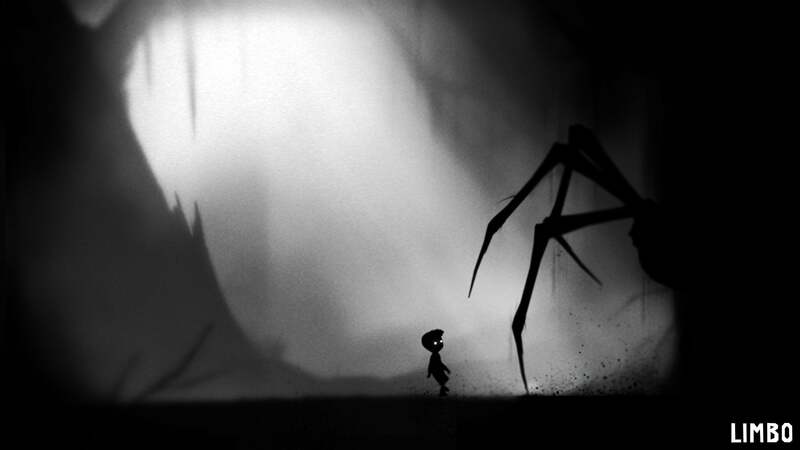 Whether you play on Mac or iOS, Playdead’s Limbo ($10) is a game that can’t be missed. And it’s absolutely haunting: you’ll command a young boy as he wanders through the shadowy forest, encountering strange beasts and surprising traps as you solve puzzles and try to unravel exactly what’s happening. Without dialogue or instruction, it’s never 100 percent clear. But you’ll pick up the fundamentals right away, and then Limbo should have you within its grasp. 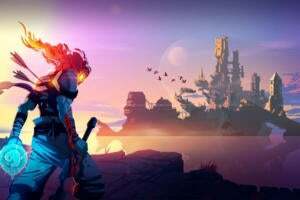 Whether you’re trying to fend off a towering spider, avoid a spiky demise, or overcome a perplexing obstacle, this atmospheric adventure delights. And the ultimate payoff is pretty great, too. It’s only a couple of hours long, but it’s brilliant from start to finish. Slender Man is one weird, weird Internet artifact: a creation of the Something Awful forums that somehow became a cult sensation, generating all sorts of memes, fan media, and even some horrifying real-life violence. 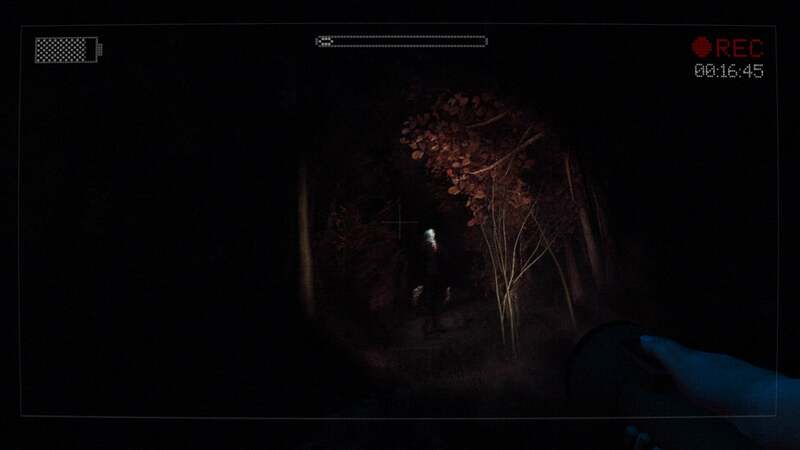 That last bit is terrible, terrible stuff, but if you want to be scared stupid without anyone actually being hurt, play Slender: The Arrival ($10). Primarily set within a forest, you’ll explore with a flashlight and try to figure out where your friends have gone… and then you’ll stumble upon the titular antagonist, a supernaturally tall and long-limbed monster without a face. And then the screen will get fuzzy. And then you should definitely turn around and run if you want to survive. When the zombies rise and begin roaming the Earth, most games would have you shoot your way out of it. 7 Days to Die ($25) has some of that, sure, but it also throws in more than a dash of Minecraft, letting you craft weapons and armor, build up defenses, mine and scavenge for resources, and work together to survive for as long as you can against the undead. Even with more of a strategic sandbox edge, 7 Days to Die is plenty intense whether played in single-player or multiplayer modes. For all of the exploration, structure-building, and menu navigating, there’s plenty of brain-blasting and head-bashing to find here. 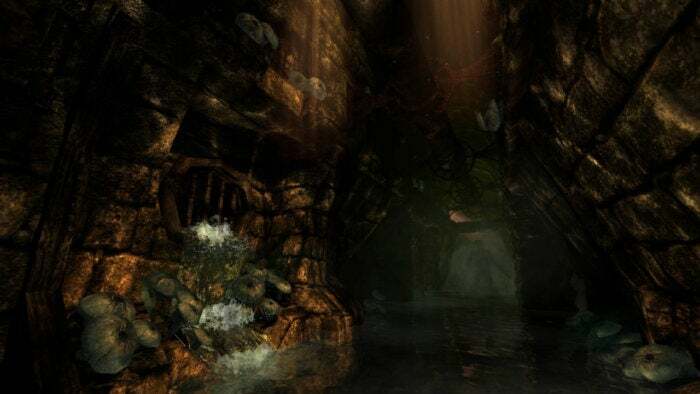 Even six years later, Amnesia: The Dark Descent ($20) is still considered a master class in designing a totally twisted and completely unnerving game experience. It’s a first-person adventure game set inside a castle, with your character trying to piece together his past. However, there are threats abound—both inside the location and within your mind, as well. Daniel is prone to hallucinations, and how can you trust your ability to evade enemies if you can’t even believe what you’re seeing? It’s a constant struggle that makes Amnesia truly one of the most grueling survival horror adventures around, plus there’s an expansion pack to endure, not to mention a grisly standalone sequel called Amnesia: A Machine for Pigs. 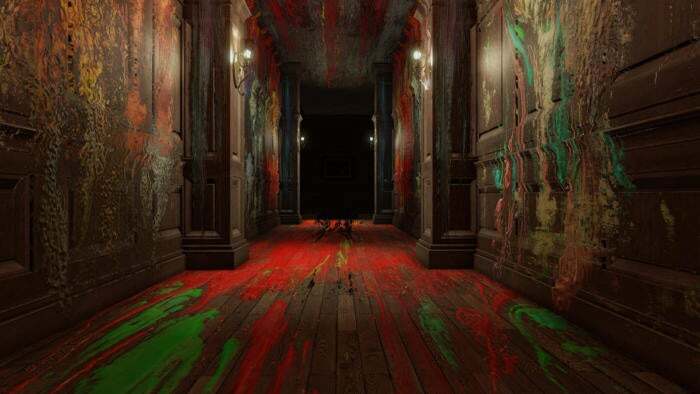 Obsession can drive one to madness, and that’s exactly the premise of Layers of Fear ($20). You’re a painter locked inside a Victorian mansion, eager to complete your ultimate work, but there’s a big problem: you’re completely nuts. And that’s represented within this horror game in a rather visceral and eerie way, as the environment changes with every camera movement, leaving you ever unsure of where you are or what’s real. It’s heavy on jump-scares, which our friends at PCWorld say is a downside, but the way it toys with your expectations and assumptions is pretty spectacular. “The way rooms twist and turn in on each other like a hellish labyrinth, an impossible house full of impossible things—it’s unsettling,” reads their 3.5-star review. 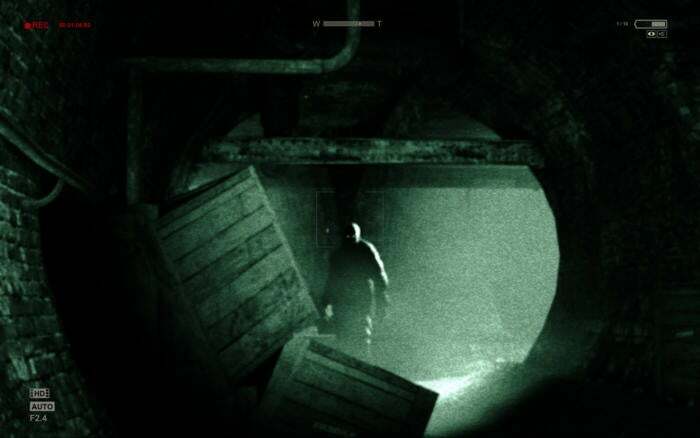 Much like Alien: Isolation, Outlast ($20) isn’t designed to make you feel like an all-powerful warrior. In fact, you’re a journalist—and no, the job description doesn’t come with firearm proficiency. As an investigative reporter, you’ll explore the Mount Massive Asylum, where rumors claim that horrific experiments are taking place. Yes, the rumors are clearly true. You’ll find that out quickly when being pursued by some freakish, ultra-fast beast, and you’ll need to run or hide to evade their capture (and your demise). 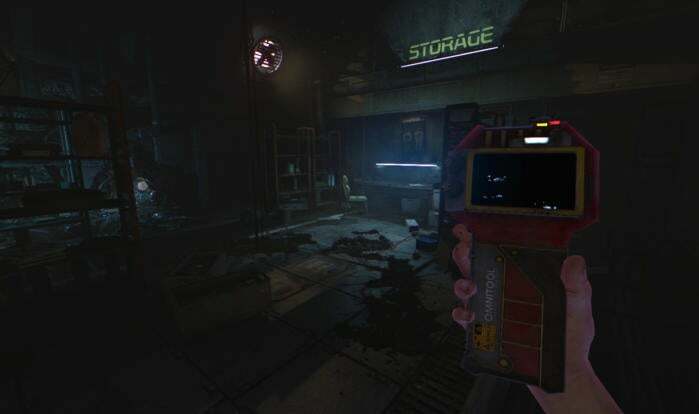 Thankfully, you have a night-vision camcorder to help you explore the darkened hallways and gruesome operating rooms, but that won’t help you much when you’re trying to sprint to safety. Ah, to view the world from the eyes of a precious two-year-old. It sounds… well, it actually sounds kind of terrifying, no? And this isn’t your average single family home in Among the Sleep ($15), or at least it doesn’t appear that way from your undeveloped mind. Woken by an unknown noise, you’ll wander the space seeking comfort and light. The environments can look twisted and strange, and the creatures—or monsters—are unknown and terrifying, but at least you have a sentient stuffed bear to reassure you and light up when pressed. 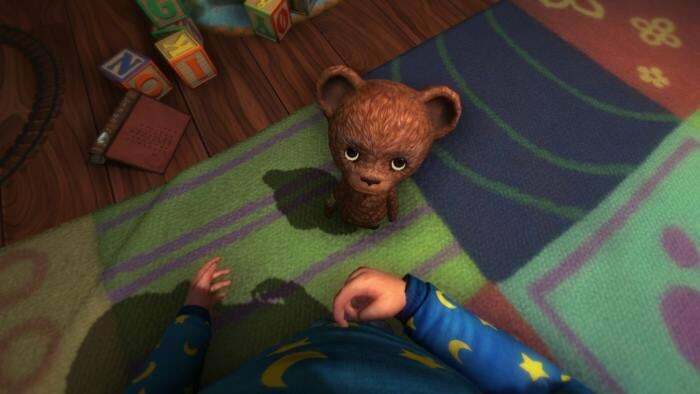 Still, there’s an unsettling backstory here about a seeming dispute between the mother and father, and Among the Sleep has been lauded for its emotional gut-punch of a narrative. 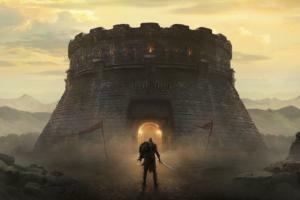 Many of the games of this list have realistic (or semi-realistic) graphics and may take place from a first-person perspective to boost the immersion, but you don’t have to see a game world from your character’s eyes to be spooked by it. That’s clearly the case with Lone Survivor ($15), a much-loved indie game that has an old-school, 16-bit-esque pixel graphics look to it. Thankfully, that doesn’t neuter the tension or freaky atmosphere at all. You’re the titular hero: a rare survivor trying to escape a disease-ridden city, only you’re dealing with some vivid hallucinations amidst the aggressive mutants. It’s a blend of adventure, action, and simulation games, with a bit of virtual pet management tossed in, and your choices along the way help shape the conclusion. SOMA ($30) hails from Frictional Games, the same studio behind Amnesia: The Dark Descent, but it’s thankfully not as exhausting of a horror grind. 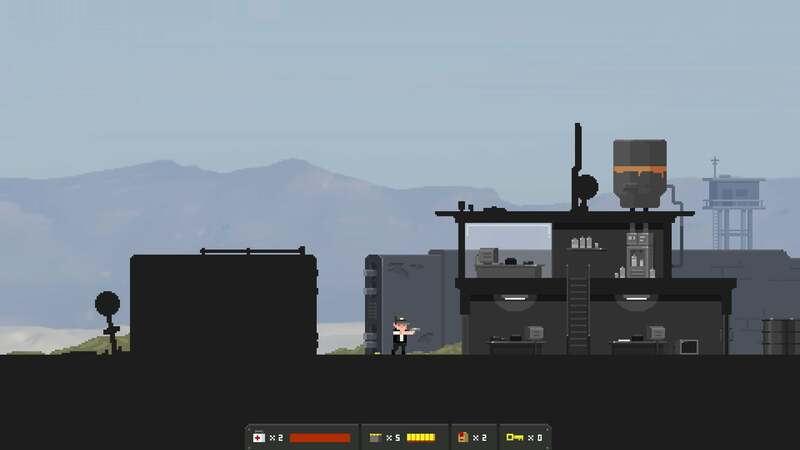 That’s not to say that it lacks tension and atmosphere, however: with a sci-fi storyline and setting, it’s one of the most memorable Mac games released in recent memory. Train conductors probably deal with a lot of day-to-day stress, but this is next-level: The Final Station ($15) puts you in the job as you try to guide a train of survivors through the aftermath of an apocalypse. As you might expect, that’s not the easiest task around. You’ll need to keep the train in working condition as you travel from station to station, and each destination is filled with infected attackers—but resources are scarce, so blasting a path through them isn’t your smartest approach. Even with a pixel-art aesthetic, it’s filled with tension and startling violence, and it seems like the kind of game you can play multiple times over with varying experiences.